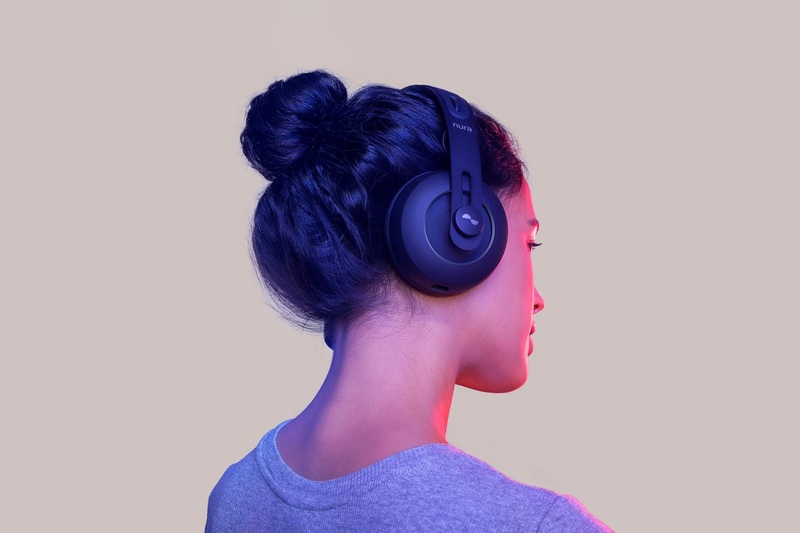 Australia based 3 year old smart headphone startup Nura has now raised $15 million in a Series A round led by VC firm Blackbird Ventures marking another notable investment in the Australian startup scene with previous bets including Australian originated unicorns Canva and Zoox in addition to several other firms such as Leo Aerospace, August Robotics, Karbon and Qpay. Some existing backers including Sean Parker's Strangeloop Ventures, SOS Ventures and others are expected to also participate in this round before closing. Melbourne based Nura kicked off on crowdfunding service Kickstarter 2 years ago raising a record $1.8 million from 7,730 backers on the platform standing as one of the most successful crowdfunded projects till date with the firm then taking on a $6 million seed round to launch its product. Nura successfully launched its smart headphone bundling it with several accessories and software to provide better listening for users and with this funding aims to invest more into its operations to create more solutions for consumers. Founded by 3 entrepreneurs with backgrounds in the field of physio-acoustics, electrical engineering and hearing science, Nura has stood as an innovative startup looking to re-invent the listening experience for users through application of immersive and smart technology.